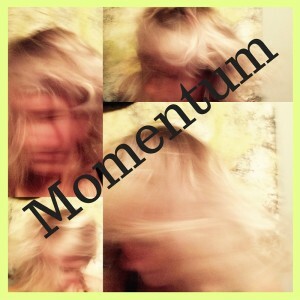 Let momentum flow through you. Be open to play. 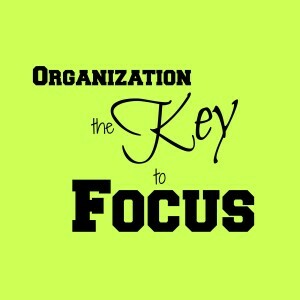 Did You Know Organization is Actually Key to Focus? Make time to get organized, and see success start pouring in! Want to embrace your self worth? Riding an emotional roller coaster? Learn how to tap into your core value!